Dental implants are a long-lasting and effective solution for patients seeking to replace missing or extracted teeth. Our practice offers solutions in the form of dental implants in Highland Park, NJ. In previous years, the treatment options available for those with missing teeth were bridges and dentures. Bridges require altering adjacent teeth near the missing tooth to support the bridge. 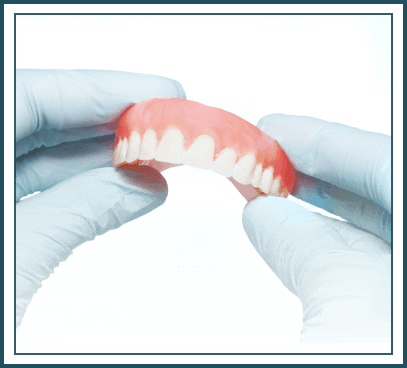 Dentures, on the other hand, are the more practical option for multiple tooth loss. With dental implants, there’s no need to alter adjacent healthy teeth. Implants can even address the needs of patients with only one or two teeth missing. Implants are the ideal solution for patients with missing teeth and other major dental issues because they act like replacement tooth roots. The implants fuse to a person’s jawbone, providing long-term support for artificial teeth. Crown fabrication. The entire implant process takes place in different stages. It starts with taking an impression of your teeth. Once that’s done, we send your impression to a state-of-the-art dental lab that will work on fabricating your custom crown. The turn-around time needed to create the crown is around two weeks, and the entire process usually takes a few months to complete. Implant placement. 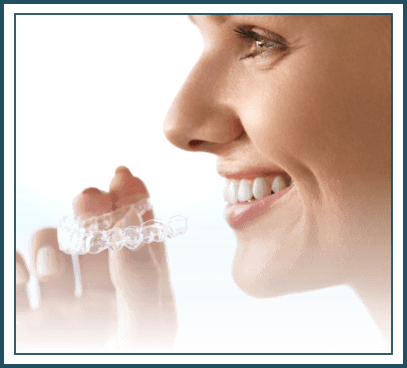 Our dentists then proceed with placing the implants on your jaw. 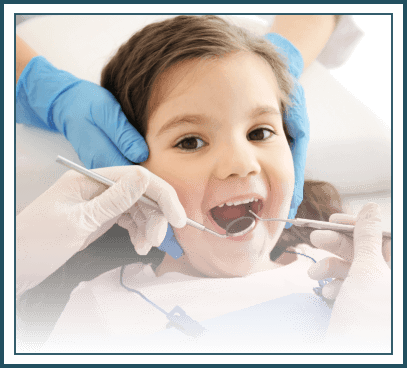 This is a minor surgical procedure that involves making an incision in your gums. We drill holes into the bone where we will place the dental implant metal root. If necessary, our dentists may place multiple implants at once. After placing the implants, we suture the gums to aid in the healing process. Implant recovery. After placing the metal implant into your jaw, a process called osseointegration begins. During the process, the jawbone fuses with the surface of the dental implant to create a solid base for your new artificial tooth. We give your mouth about three months to half a year to heal before proceeding with the next steps. During the recovery process, you could ask your dentist to install temp crowns to help you speak and eat normally. This can also help you maintain the aesthetics of your smile. Abutment placement and restoration attachment. After the implant has healed, it is time to place an abutment on the implant — the place where the dental crown will attach to and serve as the base for your new tooth. After placing the abutment, we take an impression to create a permanent restoration. Several dental offices create their own crowns at an onsite lab, while others send it to affiliated labs. 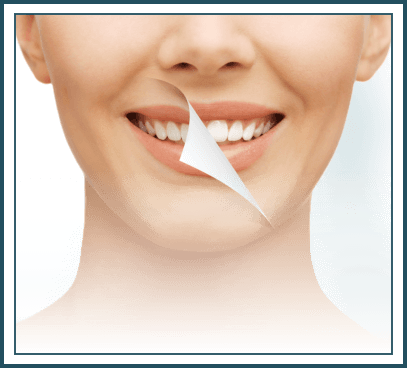 Once the restoration is complete, you can return to the office where we will attach the restoration permanently to your mouth. 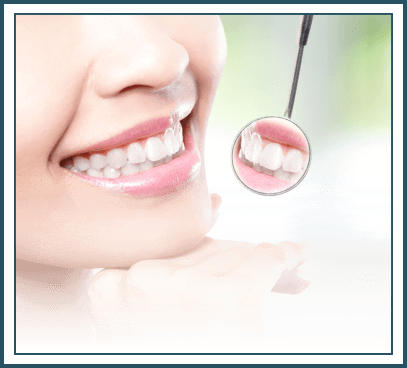 In no time, our dental implants in Highland Park, NJ will help you achieve a natural-looking smile. At Lasting Smiles of Highland Park, we take pride in our high success rate for dental implant treatments. Visit our website today to schedule an appointment. 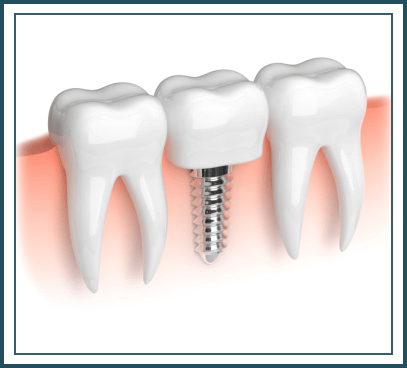 Want to learn more about Highland Park Dental Implants?